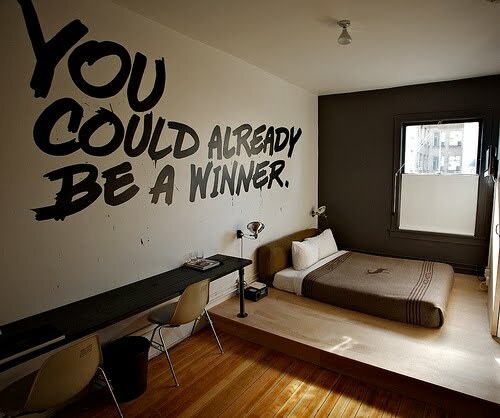 When I first read that picture "you could already be a winner" I read "you could already be at a winery". where is my mind? hahaha that's so funny. i just burst out laughing!